creation using the sweet Unicorns & Rainbows stamp set! 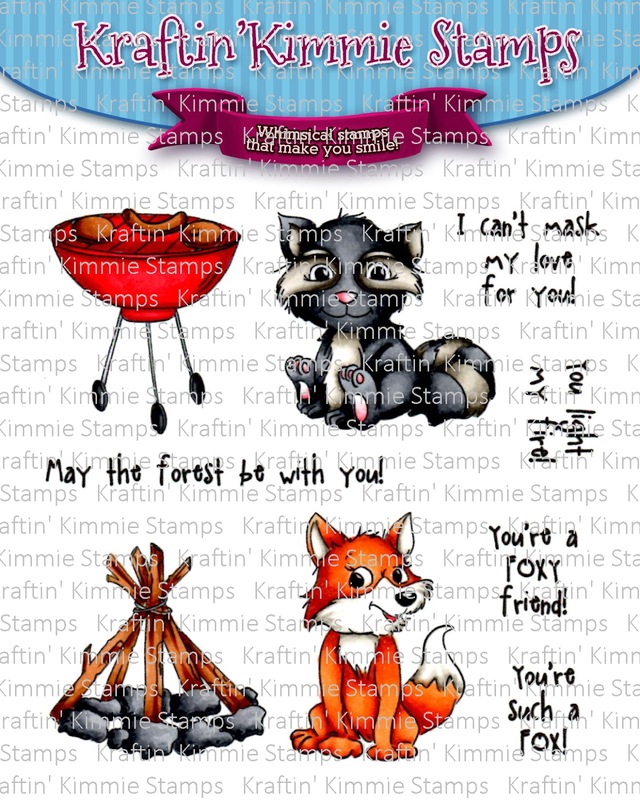 Hello sweet friends, Keri here! My card today features the adorable Unicorns & Rainbows set. I sprayed the background with handmade Kraftin Kimmie Sprays! 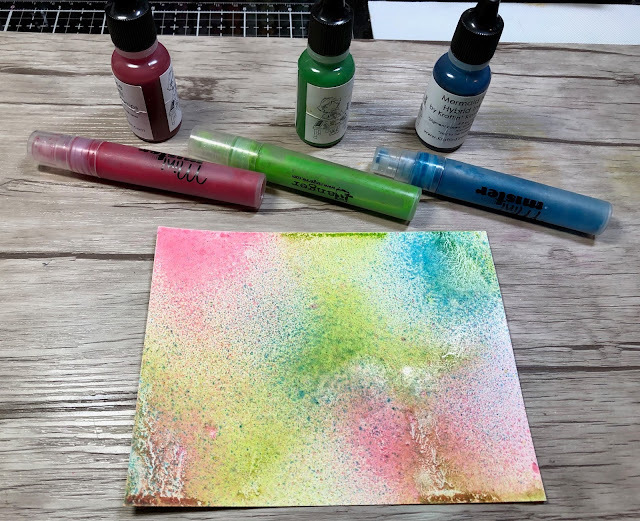 I used Charming Chartreuse reinker, Mermaid Melody reinker and Raspberry Rose reinker and added them to a spray bottle with distilled water and spritzed to create the background. I held the spray bottle about 12 inches away and sprayed my three colors. I sprayed on Ranger Glossy finish paper. I then cut out a panel for my card and matted it on black cardstock. I then added cloud and rainbow die cuts to the card. I stamped the sentiment directly on the ink spritzed panel. And guess what?? 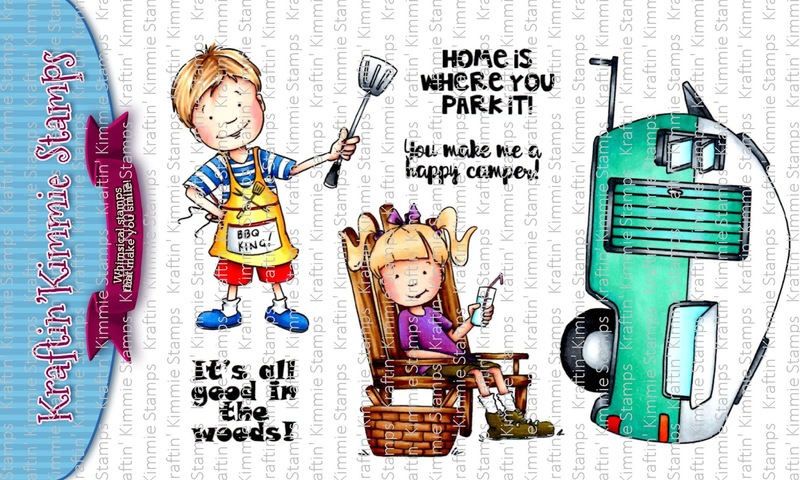 This awesome stamp set is on SALE in the Krafty Shop all week long! So hop on over and grab it for your very own! to your shopping cart while you're at it. You know you want it (smiley face!)! 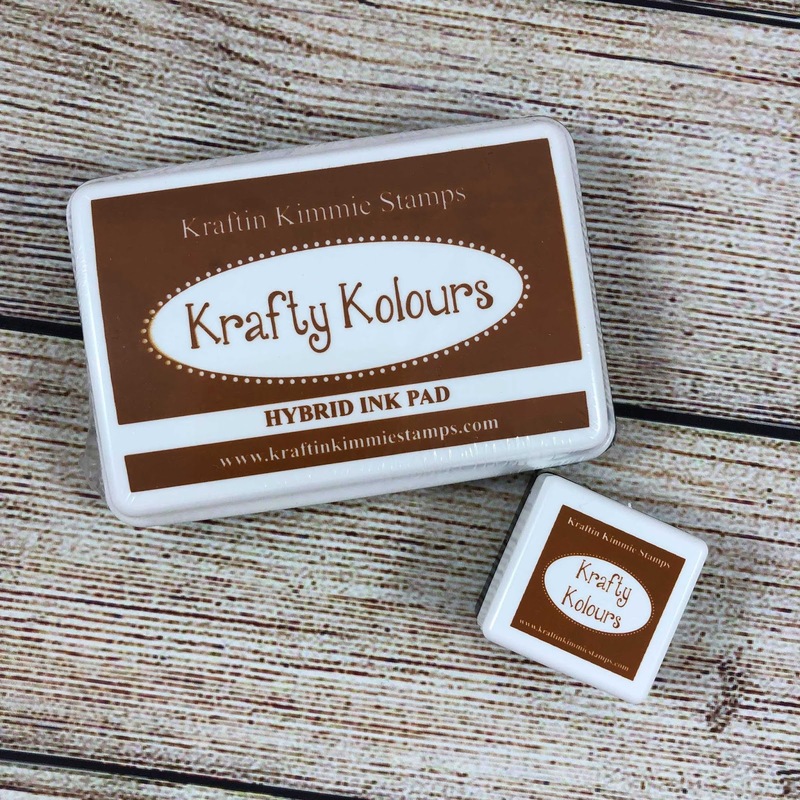 Krafty Girl Anna here, I have a little Kolour along video for you. which was released last month. 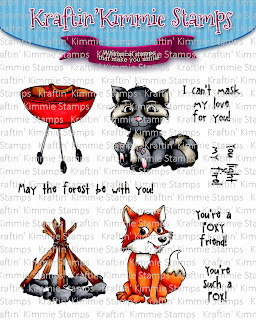 of this sweet clearstamp set. 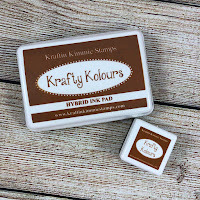 Using the pretty in pink Krafty Kolours ink. You can pause the video when ever you want..
..and that I will have inspired you to try this technique :). April Release Day and Krafty HOP! 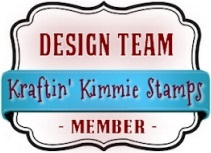 So let's have a fun hop around the Krafty Team and Krafty Guests' blogs and check everything out in action! Grab a nice hot (or cold) beverage, sit back and relax while you enjoy this kreative tour! GOOD IN THE WOODS ACCESSORIES! 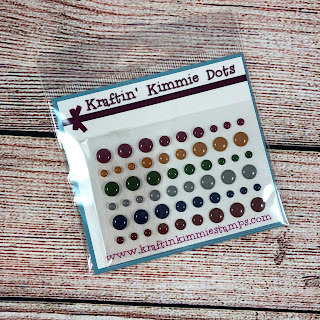 Lastly is our newest product in the Kraftin' Kimmie line and that's our new KIMMIE DOTS!! It's called IT'S A MYSTERY! This adorable set features several main detective images plus a so many accessory stamps and a bunch of coordinating sentiments! I mean, here's a clue....it's AWESOME! Of course, today is also Challenge Day and as always, during release week the theme is Anything Goes! 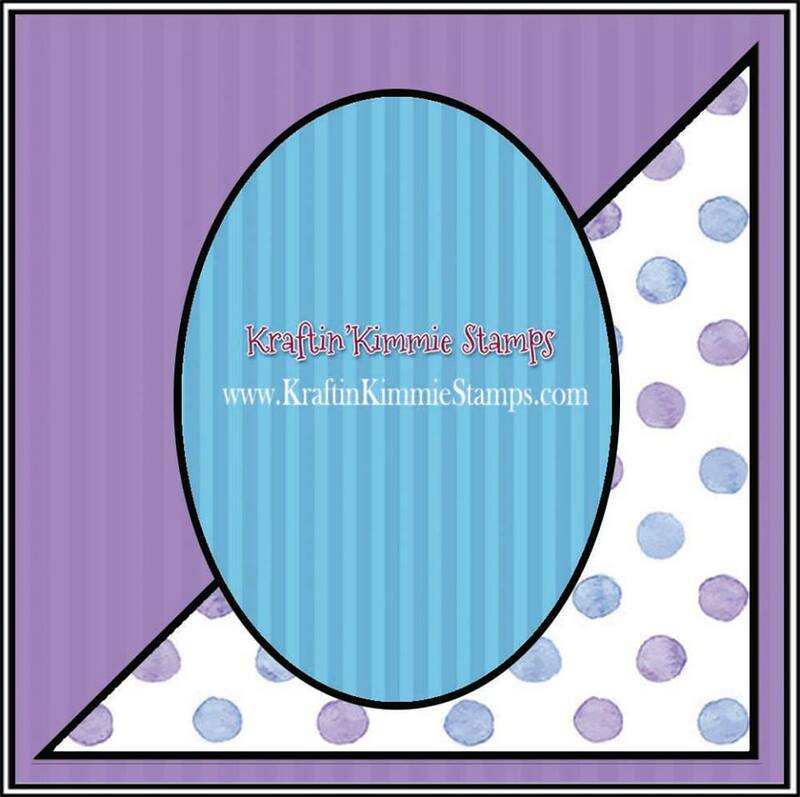 So create a card, scrapbook page, altered item.....with a Kraftin' Kimmie Stamp! Use any sketch, design, colour scheme you want! We can't wait to see your creations and you have all week to play along (until April 19th) and we'll announce the winner at the end of the month! 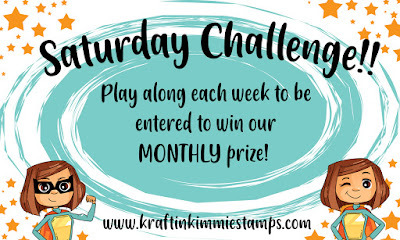 Feel free to link up your submission at the bottom of this post and/or by uploading your pic to the folder in our Krafty Friends facebook group! 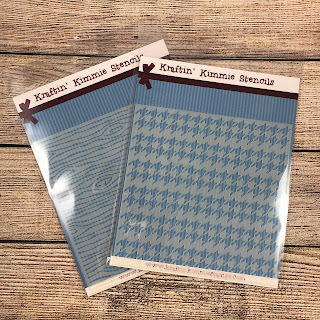 You could WIN a $40 gift voucher to the krafty shop! We've also got a sketch for you! 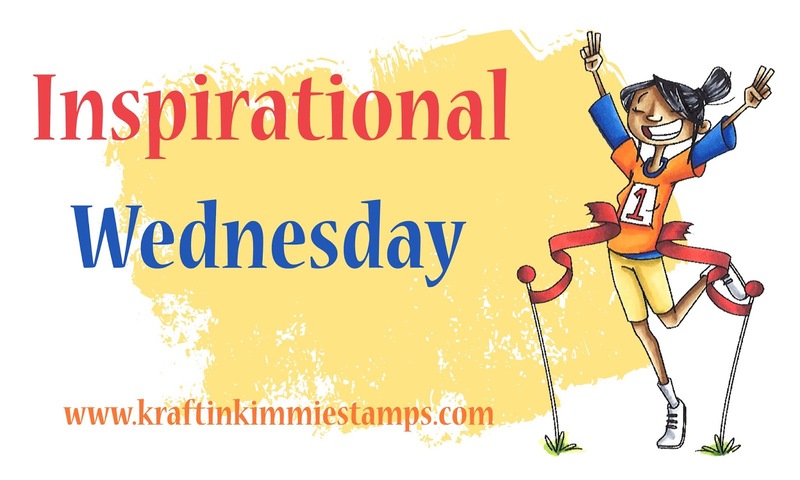 If you're needing a little inspiration, feel free to use this awesome sketch anytime this month! 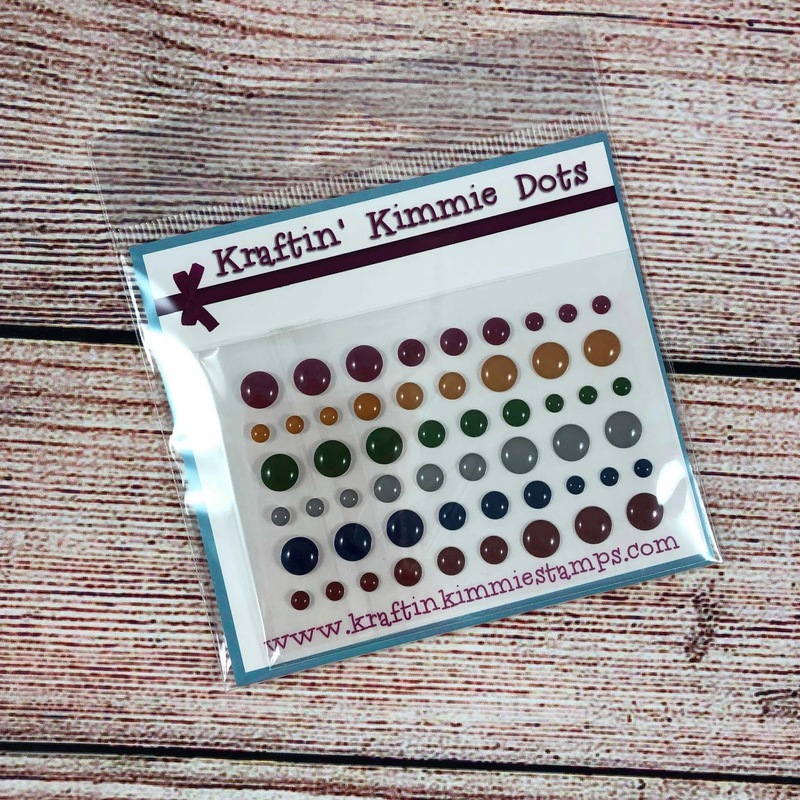 Be sure to join us at our LIVE Facebook Release Party tomorrow afternoon (Sunday, April 14th) at 1pm EST where we'll be celebrating ALL the new goodies and they will be released at the online shop! 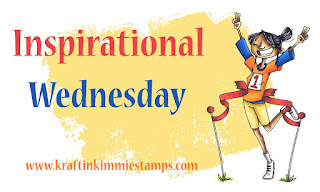 April Krafty Peeks...Day TWO! 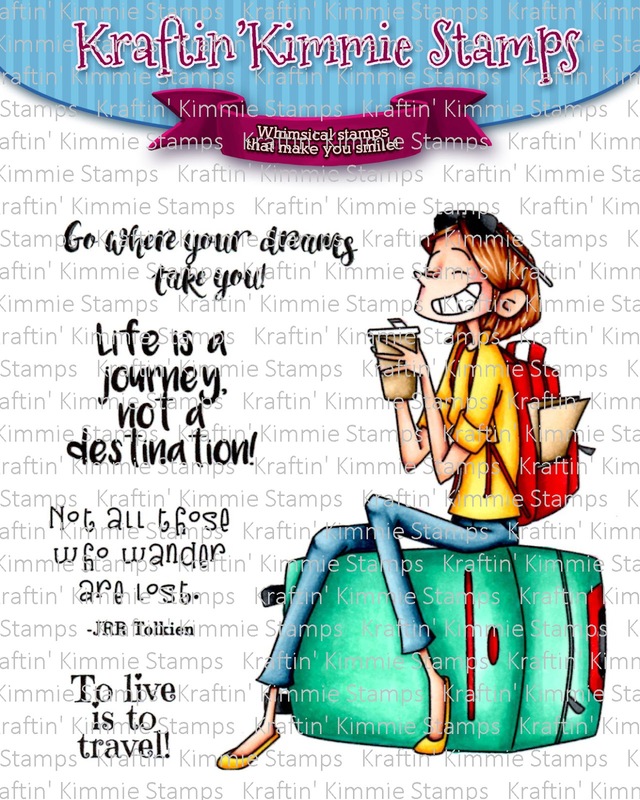 Life is a Journey! April Krafty Peeks at Kraftin' Kimmie Stamps! It's called LIFE IS A JOURNEY! 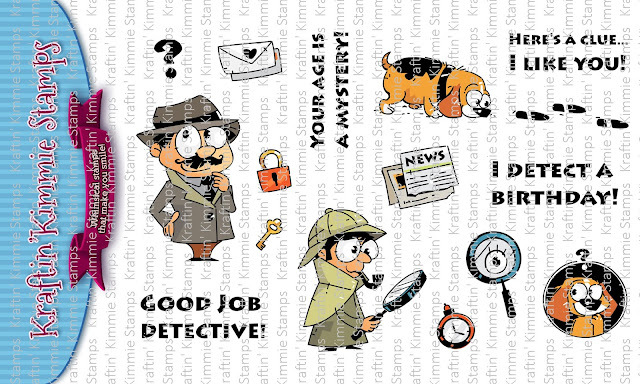 This super fun stamp set features a lovely lady who looks so joyful to be heading out on an adventure! She's all set with her luggage, backpack and of course, her coffee! Plus four amazing sentiments! 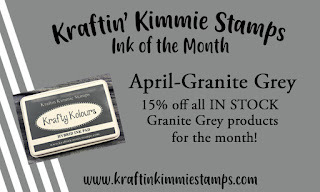 Don't forget about the APRIL Ink of the Month! 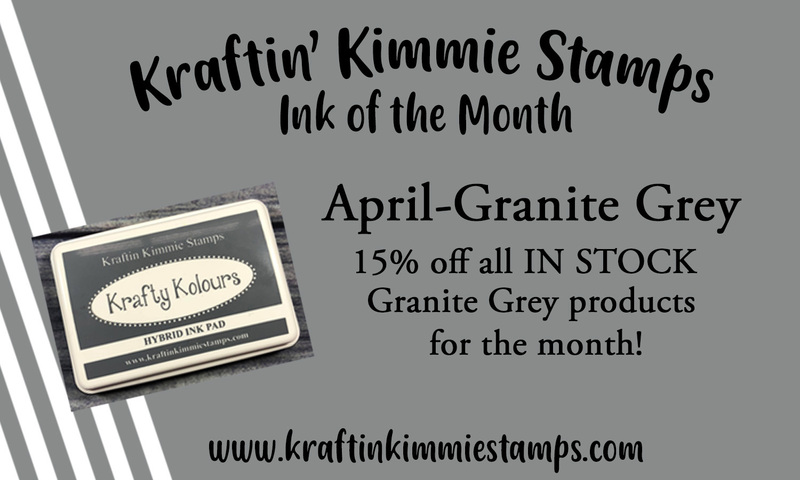 for 15% OFF while supplies last and until April 30th! 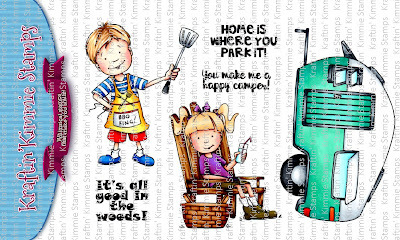 You'll get to see ALL the new goodies....stamps, stencils, ink and dots over the next couple of days! 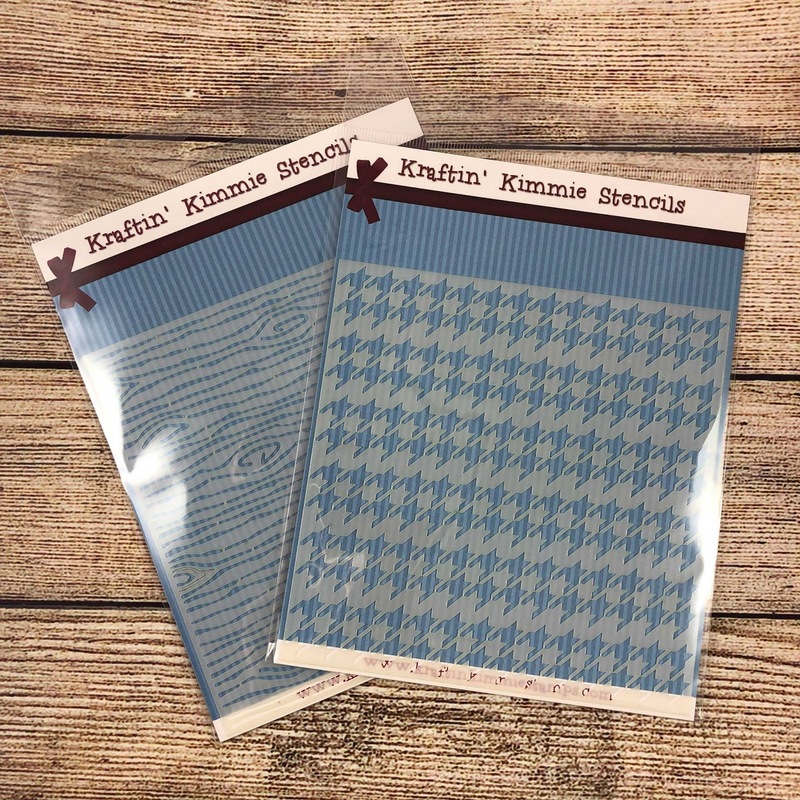 Then everything will be released at our LIVE Facebook Release Party on Sunday afternoon at 1pm EST in the Krafty Friends group! 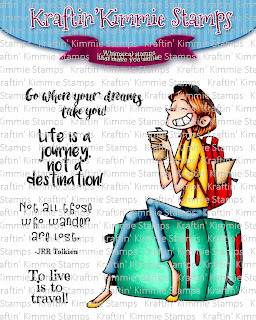 For now, hop around and check out some amazing designs featuring LIFE IS A JOURNEY from our Krafty Team!